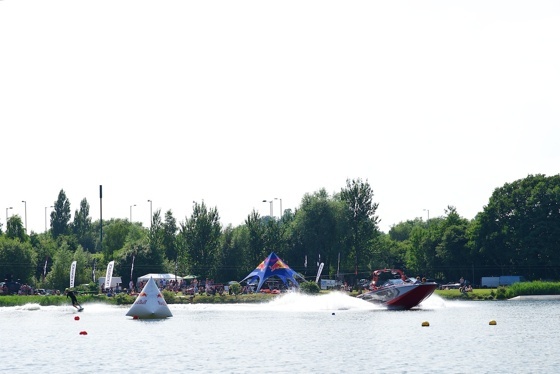 Despite much of the UK focusing their eyes on a Murray Djokovic final at Wimbledon, UK wakeboarding was truly transfixed on the Quayside wakeboard and waterski lake in Mytchett as the UK's top boat wakeboarders battled it out for the title of National champion. 2013 UK wakeboard and wakeskate nationals from Tim Foster (No Idea Productions) on Vimeo. 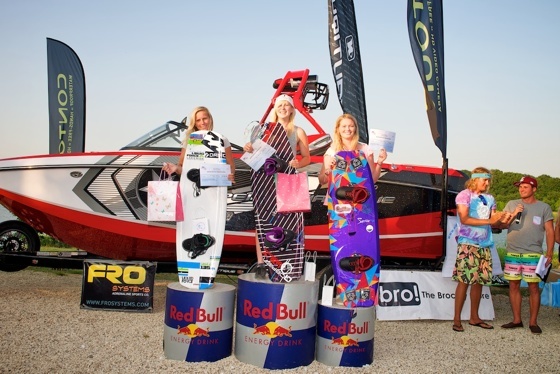 Competition was some of the best in recent memory as riders from Holland and Portugal added intensity in the race for the converted entries into next weekend's Wakestock Festival. Peter Gill, chairman of Wakeboard UK, was the first to congratulate all the riders emphasising that the 2013 Wakeboard Nationals has produced a world-class display of riding that we in the UK can be truly proud of. Every final was as hotly contested as the next and left those congregated at Quayside mesmerized at the amplitude and execution of riding. In Open Men Sam Carne triumphed despite acknowledging that the youngest rider in the final, Jorge Gill had given him a run for his money being the only rider to stomp a Mobe 5 in the competition. It was however Sam's flawless action packed two passes which allowed him to be crowned National champion and stamp his authority with one eye on next weekend. 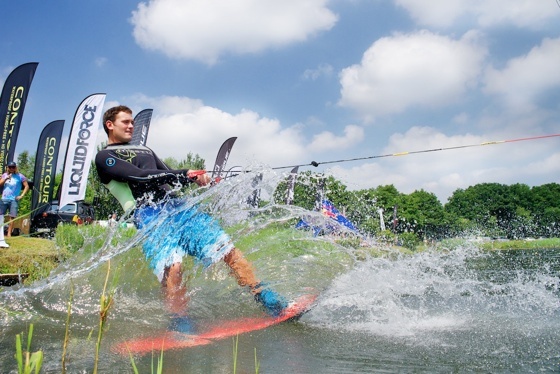 Finally Wakeboard UK would like to thank all 62 riders who entered the competition along with all those that attended to watch and the sponsors who without, this immaculate summer event would not be a success and whom have ensured that the UK wakeboard scene continues to grow in strength. Liquid Force, Bern Unlimited, Contour Cams, Gold Coast Skate as provided by Ultra Sport Europe visit www.ultrasporteu.com to find your nearest dealer of any of these products. 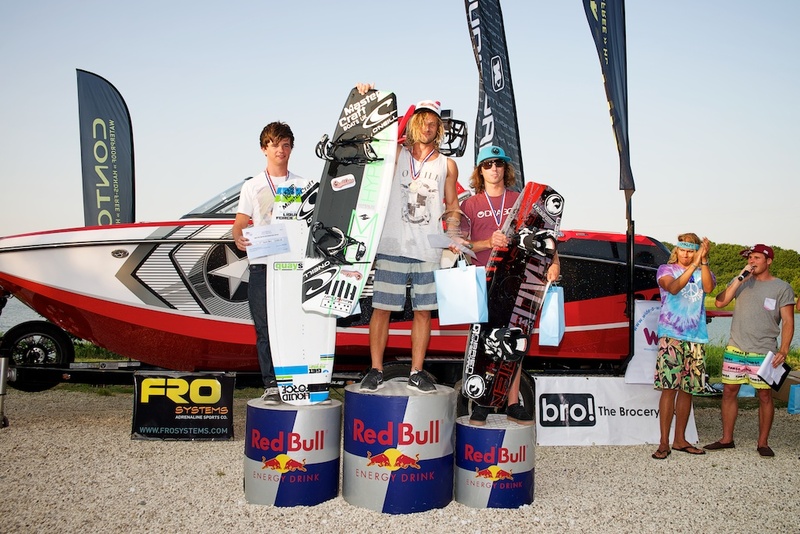 For full listing of results, please refer to the Wakeboard UK Results website.